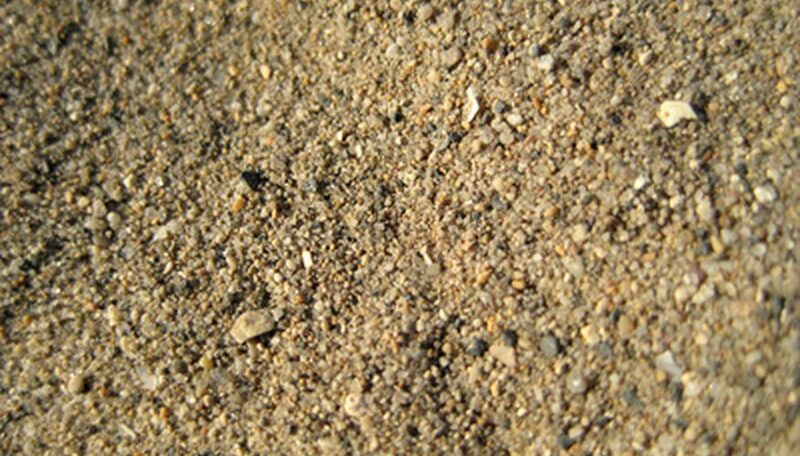 ✓Soil is the mixture of rock debris and organic materials which develop on the earth’s surface. The major factors affecting the formation of soil are relief, parent material, climate, vegetation and other life-forms and time. 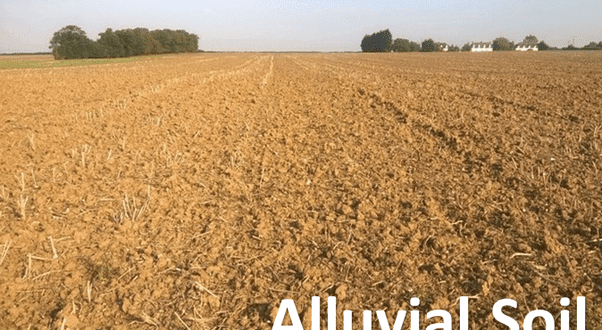 ✓Alluvial soils are by far the largest and the most important soil group of India. ✓Materials deposited by rivers, winds, glaciers and sea waves are called alluvium and soils made up of alluvium are alluvial soils. ✓Rich in Organic matter and Potash but deficient in Phosphorous. ✓In the Upper and Middle Ganga plain, two different types of alluvial soils are found i.e. Khadar (it is the new alluvium and is deposited by floods annually) and Bhangar (it is a system of older alluvium, deposited away from the flood plains). 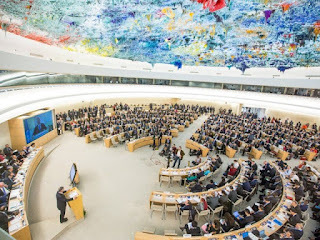 ✓In India alluvial soils are mainly found on the Indo-Ganga­ Brahmaputra Plains, Coastal Plains and the broad river valleys of South India. 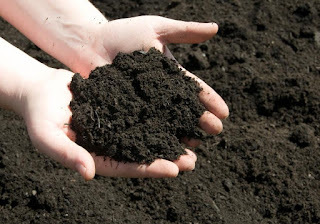 ✓-These soils are also known as the ‘Regur Soil’ or the ‘Black Cotton Soil’. 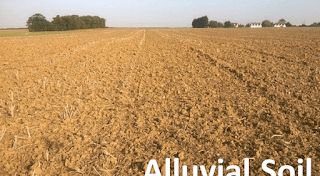 ✓The black soils are generally clayey, deep and impermeable. ✓They swell and become sticky when wet and shrink when dried. ✓The black soils are rich in lime, iron, magnesia and alumina. ✓It covers most of the Deccan Plateau which includes parts of Maharashtra, Madhya Pradesh, Gujarat, Andhra Pradesh and some parts of Tamil Nadu. 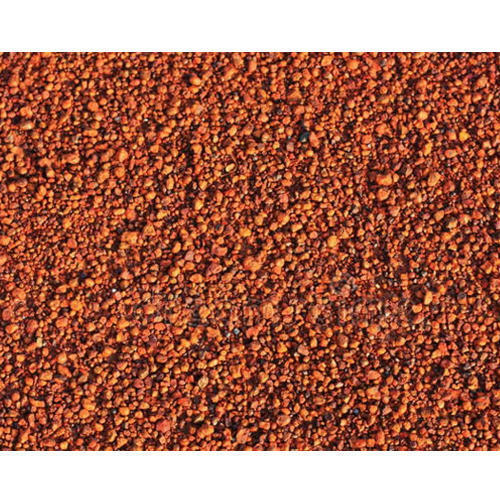 ✓-Red soil develops on crystalline igneous rocks in the areas of low rainfall, especially, in the eastern and southern parts of the Deccan Plateau. 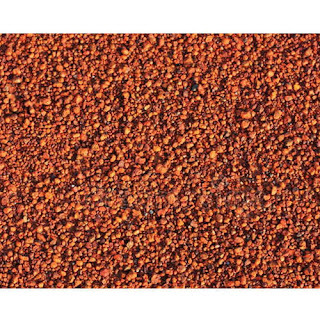 ✓The fine-grained red and yellow soils are normally fertile, whereas coarse-grained soils found in dry upland areas are poor in fertility. ✓They are generally poor in nitrogen, phosphorous and humus. 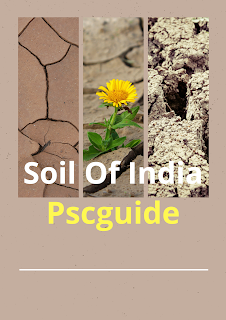 ✓Yellow and red soils are also found in parts of Odisha and Chattisgarh and in the southern parts of the middle Ganga plain. ✓-The laterite soils develop in areas with high temperature and high rainfall. 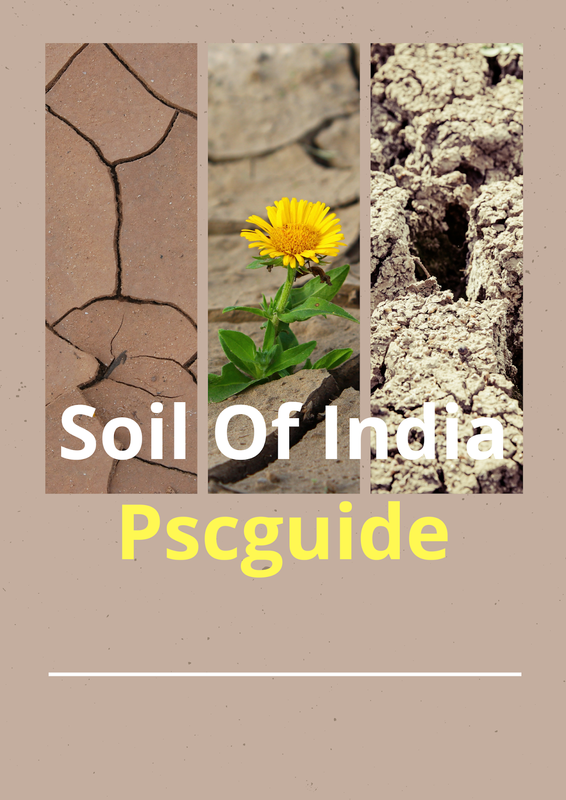 ✓These soils are poor in organic matter, nitrogen, phosphate and calcium, while iron oxide and potash are in excess. ✓Laterites are not suitable for cultivation but this type of soil is widely cut as bricks for use in house construction. ✓Red laterite soils in Tamil Nadu, Andhra Pradesh and Kerala are more suitable for tree crops like cashewnut. ✓The laterite soils are commonly found in Karnataka, Kerala, Tamil Nadu, Madhya Pradesh and the hilly areas of Odisha and Assam. 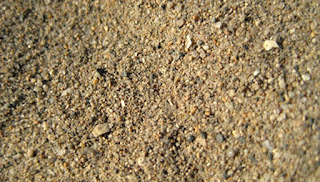 ✓This type of soils found in Rajasthan, Haryana and the South Punjab, and are sandy. ✓In the absence of sufficient wash by rainwater, soils have become salineand rather unfit for cultivation. ✓In spite of that cultivation can be carried on with the help of modern irrigation. ✓Wheat, bajra, groundnut, etc. can be grown in this soil. ✓This type of soil is rich in Phosphates and calcium but deficient in Nitrogen and humus. 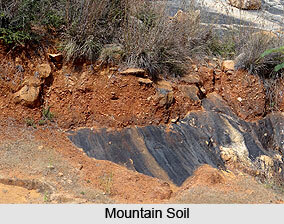 Soil found in higher altitude on the mountain is called as Mountain soil. 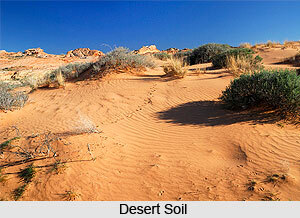 ✓The characteristics of this type of soil are changed according to the altitudes. 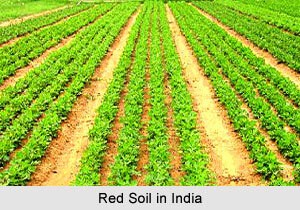 ✓This type of soil is suitable for the cultivation of potatoes, fruits, tea coffee and spices and wheat. ✓Particles are larger in size. ✓The particles cannot fit close together and hence there is enough space among them. ✓It is not fit for vegetation as it does not retain water. ✓However, millets can be grown on sandy soil.